The Pool and Hot Tub will be closed from April 7th through April 28th, 2019 for repair. We apologize for the inconvenience as we make these improvements. 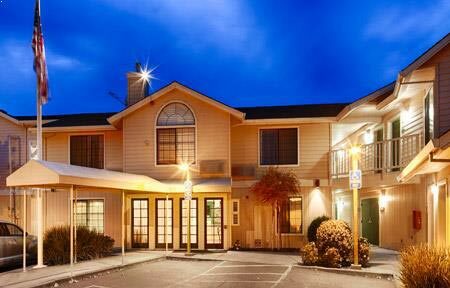 Nestled in downtown Calistoga, BEST WESTERN PLUS Stevenson Manor is a relaxing getaway in the beautiful Napa Valley Wine Country. Enjoy comfort and serenity at our charming boutique hotel in Calistoga. Relax in a well-appointed room or suite with a wet bar, microwave, refrigerator, balcony, fireplace or jetted tub, and stay connected with free WiFi. Enjoy a refreshing swim in our outdoor heated pool, get a workout in at our fitness facility, soak in the hot tub, and unwind in our sauna and steam room. After a hot breakfast, stroll through downtown Lincoln Avenue restaurants, shops and wine tasting rooms. 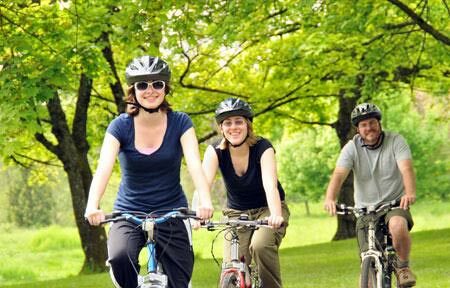 Venture out to discover Napa Valley wineries, bike trails, hot springs, hot air balloon rides and attractions, such as the Petrified Forest, Sharpsteen Museum and Old Faithful Geyser. Renew your spirit with a Napa Valley Wine Country escape at our inviting Calistoga inn. Enjoy relaxing massages, body rituals and organic mud wraps at this tranquil Calistoga spa. Discover serenity and wellness in the Napa Valley Wine Country. 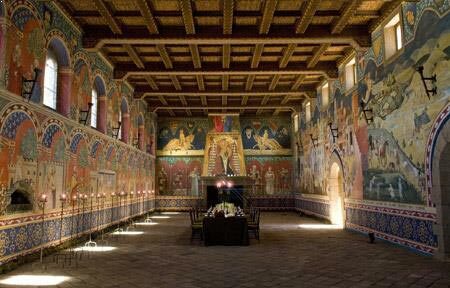 Tour this 13th-century Tuscan inspired castle and winery in beautiful Calistoga. Sample hand-crafted Italian-style wines in the tasting bars and enjoy food pairings. Stay in shape on your Napa Valley getaway with innovative fitness classes, including yoga, pilates, barre fusion, boot camp, and TRX with certified trainers. Tour this fascinating museum with exhibits, cultural artifacts, art and dioramas that bring to life the history, people and pioneers of the upper Napa Valley. 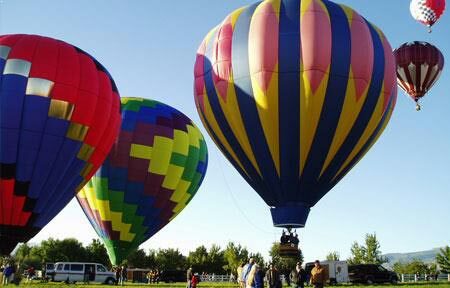 Experience family fun and adventure at the annual Napa County Fair & Fireworks, Engage Art Festival and the 4th of July Parade at the scenic fairgrounds in Calistoga.